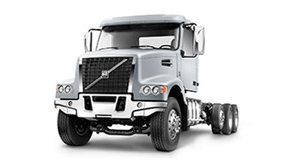 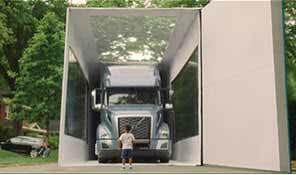 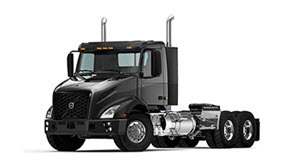 Volvo trucks are known for their high quality and dependable performance. 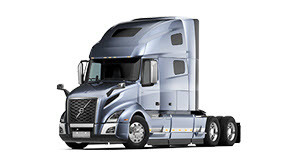 And the best way to maintain that performance is to insist on Genuine Parts. 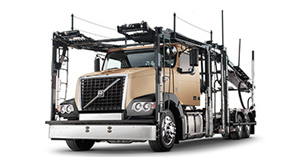 Our replacement and service parts consistently deliver the quality you need to maximize uptime and vehicle value. 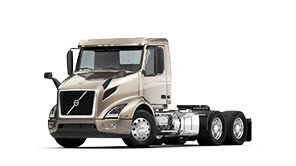 Volvo SAE 15W-40: Field-proven under severe conditions, Volvo Premium soot dispersance, viscosity control and component wear control, which means more premium uptime at less cost for your trucks. 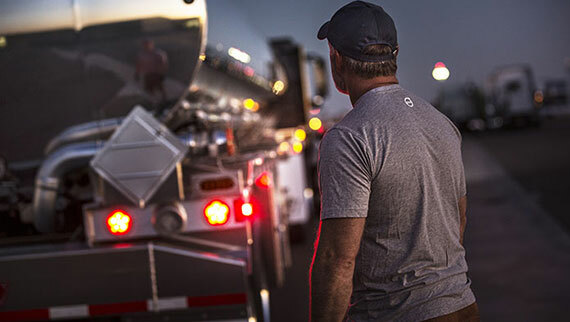 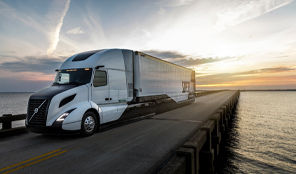 You need a partner that offers innovative solutions to keep your trucks on the road and money in your pocket.